Andrew Reinhard is the Director of Publications for the American Numismatic Society and is currently working towards his PhD in archaeology at the University of York’s (UK) Centre for Digital Heritage. 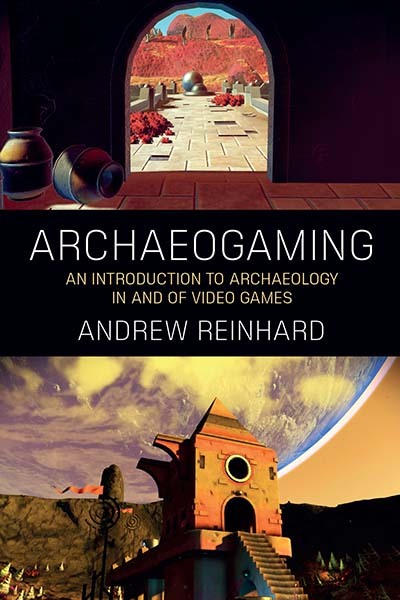 He coined the term “archaeogaming” and runs the archaeogaming.com blog and twitter. In 2014, he and a team of archaeologists helped excavate the Atari Burial Ground in Alamogordo, New Mexico.